While there are hundreds of factors that Google uses to rank a website, backlinks are undoubtedly one of the main building blocks of good Search Engine Optimization. And while it’s a fact that Google makes regular updates to its ranking algorithms and no one can know for sure what Google will do next, high-quality backlinks will always remain a decisive Google ranking factor. Why? Because a backlink is, in essence, a popularity vote. When someone links back to a page, it shows that they value that page and want others to see it. Google is in the business of delivering valuable information to its users, and when they see a page with a lot of quality backlinks it’s a signal to them that something valuable is on that page. The more backlinks, the more valuable. For this reason, it pays to learn how to build quality backlinks to your blog. But what exactly constitutes a quality backlink? Not all backlinks have the same value. In fact, some backlinks are worth far more than others. When Google analyzes the quality of backlinks, they look at how authoritative the site linking to you is and how related it is to your niche or main topic. There are numerous blackhat ways to get backlinks, but deploying these methods is playing with fire. If Google catches you using these methods, they can massively penalize your site, even going so far as removing it from search listings altogether. If your business relies on organic search traffic, this can be a death blow. Bottom line: don’t use shady methods when getting backlinks. Get quality links the right way. The following are 14 ways to do that. “Domain authority” is a metric used to measure a website’s authority on a scale of 0 to 100. If you can get backlinks from high authority sites, it can significantly boost you in the search rankings. Of course, these sites aren’t just going to give out backlinks for free. So how can you get them? One simple way is guest blogging. When you write a guest blog post on another site, you almost always have the option of including one link back to your site. Make sure that link points to a page you really want to rank, not just your homepage (unless you want your homepage to rank). For example, if you’re trying to rank a page where you sell tshirts, make sure the backlink points to that page. We don’t pay for advertisements or pay to get our rankings sponsored. Instead, we provide quality content on our site and through other sites to boost our authority in the industry. Our five-year-old company outranks major competitors by 5% on average, and we’ve already climbed to more than 4,100 keyword rankings with Google. But here’s the thing. In order for guest blogging to improve your rankings, you need to post on sites that have more authority than yours. Writing a post on your sister’s tiny knitting blog isn’t going to do much for your SEO. You need to guest blog on sites that are authoritative. To help you determine where to focus your guest blogging efforts, you can use MozBar, a tool that shows the authority status of any domain. The higher the domain authority, the better it is for guest blogging. This is a double-edged sword though. If you’re going to write for these sites, you need to produce outstanding content. You can’t expect them to accept a guest post that is fluffy, low on value, or full of grammatical errors. It needs to be outstanding. As important as it is to get an authoritative website linking to you, the effort can go to waste if the website isn’t relevant to your industry. In other words, Google looks even more favorably on links coming from high authority sites that are related to your site. This demonstrates to Google that you’re an authority in your industry and should be valued and trusted. Guest blogging for websites in your niche helps you promote your website, increase your referral traffic, become an expert in your industry and, yes, get a quality backlink. Similar Site Search is a tool that can help you find relevant websites. It’s important for backlinks to look as natural as possible. 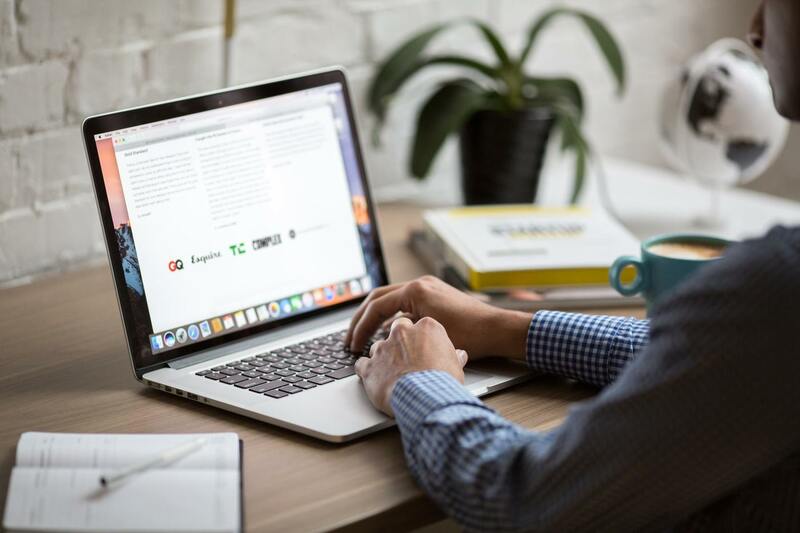 Guest posting for a website more than once can help the appearance of those backlinks as you continue to offer valuable commentary on your area of expertise. Keep in mind that Google is getting better and better at detecting shady SEO practices. If you land a guest blogging opportunity for a blog with a higher ranking than yours, use it to boost your credibility and become an expert in your field. 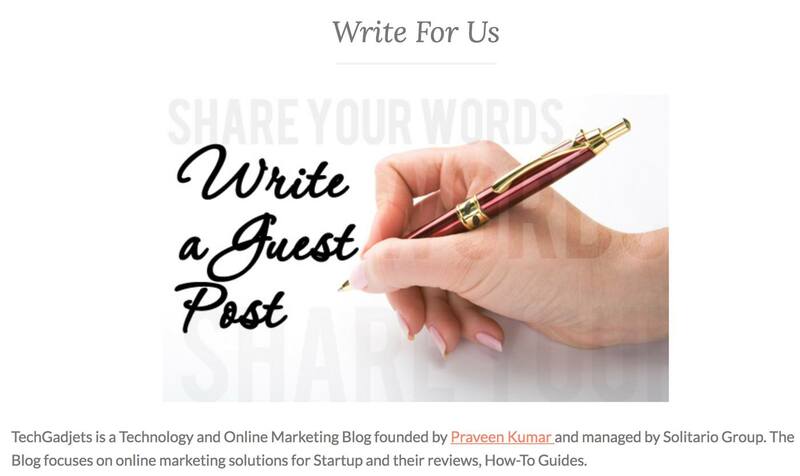 Want to write a guest post for Pagely? Let us know. There’s a reason why content is king. No matter how well you optimize your site, if your content isn’t good enough to be shared or linked to, your SEO campaign won’t work. There are hundreds of thousands of blog posts being published every day, and 99% are fluffy nonsense, like “Which Character From F.R.I.E.N.D.S Are You?”. To get high quality backlinks, you need to create content that stands far above everything else – content that is worth a backlink. 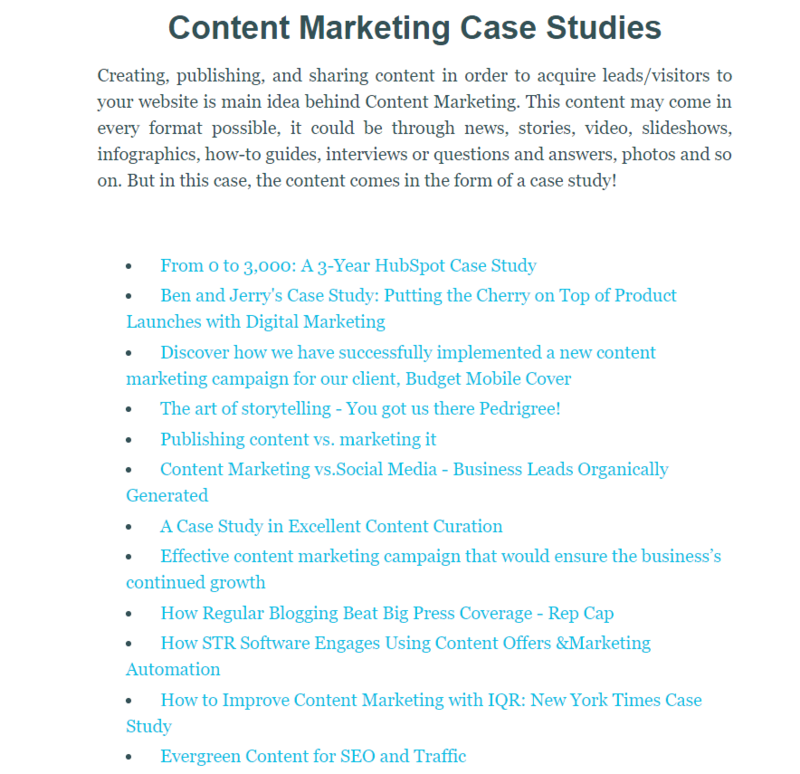 Longer content is often more authoritative and contains the answers to people’s questions. Longer content contains more keywords, meaning it can rank for a variety of searches. Longer content is usually more thorough, increasing the odds that it’s valuable to the reader. Original research also tends to garner a huge number of backlinks. Why? Because people always link to it to back up claims they make. For example, if you did a detailed, data-based study in which you analyzed every factor that goes into making the perfect cup of coffee, you would get thousands of links from coffee bloggers. The bottom line: if you want backlinks and more organic traffic, create high-quality content that people will love. Take the time to map out a content strategy and only publish high quality content. You want viewers to find you through SEO, but once they do, you should be sure that your content is valuable to them. Infographics are highly shareable, so look at what topics are trending at the moment in your industry and invest in creating a high-quality infographic. Infographics that display data in a visually appealing way work especially well since they make it much easier to digest complex subjects. BuzzSumo is an incredibly helpful tool when it comes to identifying trending topics. Simply type in a search term, like “content marketing”, and you can see what pages have been shared the most during a given time period. Make sure you mention at the bottom that you created the infographic. That way, if it goes viral, it will get a lot of views and might bring in some backlinks if viewers embed it into their own websites. Tools like Canva and Piktochart make it relatively easy to create engaging infographics that people will want to share. It’s not enough to just create content – you also need to promote it. If you can get notable influencers to share your content, either on social media or by linking to it on their site, it can be a huge win in terms of backlinks. Or, in other words, create content 20% of the time. Spend the other 80% of the time promoting what you created. And while you may think that social media is the best place to promote your content, when it comes to getting backlinks, email tends to be more effective. Why? Because it allows you to engage with a person one-on-one and ask them if they would be willing to help you promote your content. But promoting your content through email involves a lot more than simply sending out an email blast to a bunch of people asking them to share your content. That’s called “spamming”. Rather, you need to cultivate relationships with influencers to the point that they’ll want to promote your content. The main point is that you need to engage with influencers in a real and personal way. Show them that you know them and that the content you’re pointing them to is valuable to them. If you don’t do this, you’ll come across as a spammer sending out mass emails. I’m sorry to say this, but your article is not welcome in their inbox. Otherwise, they would probably already be signed up to your email list. The more famous a person is, the more of these outreach templates he gets in his inbox daily. Bottom line: be respectful when promoting via email. “Nofollow” tags are pieces of code that tell search engines to ignore specific backlinks. In other words, if a backlink has the “Nofollow” tag, Google doesn’t give it much weight in terms of search rankings. It’s a little more nuanced than that and SEO experts will debate the subject endlessly, but that’s the general idea. They exist to prevent spammers from opening countless Facebook profiles and YouTube accounts to create backlinks to their website. However, not all social media sites have ‘no-follow’ tags. 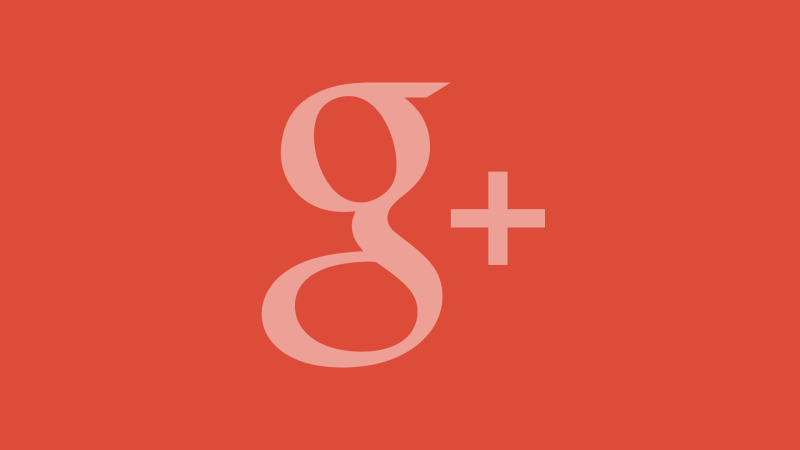 You can create Google+ profiles for your company’s key employees and founders and include custom links with anchor text for the search terms for which you want to be found. LinkedIn also allows you to create custom anchor text when you choose ‘other’ in the first website link. Google Places lets you create a local business listing with target keywords in the profile and description fields. Though you may not be a Foursquare user, you should still create a profile. The links associated with your account are followed by search engines. The same goes for your profile links on Yelp, and YouTube. This method involves contacting a website owner to report broken links on his or her website. When you email them to report the problem, you can make a friendly suggestion that they replace the broken link with your website. The chances of a backlink back to your website are high because you are doing the site owner a favor and because a link to you is better than a 404 page error. How do you find these broken links? Step #1: Install the Chrome extension Check My Links or LinkMiner. These will automatically detect broken links on a page. Step #2: Find sites or pages in your niche that have a lot of outgoing links. These could be resource pages, directories, etc. The more outbound links there are, the greater the chance that some of them don’t work. 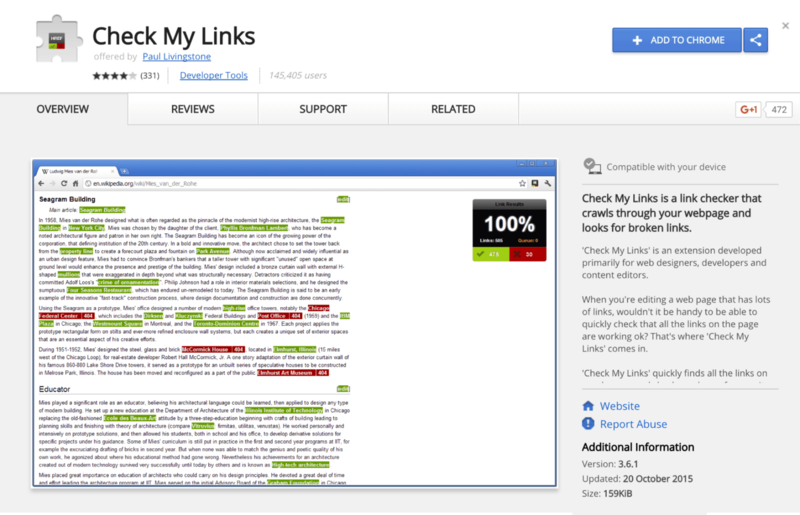 Step #3: Identify broken links on the pages using the Chrome extensions. When you email the site owner, be sure that you’re suggesting content that is relevant to the original broken link. If it’s not, they’ll have no reason to link to it. Many sites contain resource pages where they curate the best content related to a specific subject. Assuming you’ve created outstanding content that’s related to the site, the owners of these sites are often willing to link to your content. Once you’ve found a relevant resource page, use the MozBar to determine the domain authority of the site. If it’s high enough, email the site owner and suggest your content to be added to the page. There are probably numerous mentions of your name or brand online that aren’t linked back to your site. These are golden opportunities to get links back to your site. Using a tool like BuzzSumo or Mention.net, you can easily find places that people have mentioned your name or brand but not linked to it. Once you’ve identified an unlinked mention, simply email the site owner, thank them for mentioning you, and ask if they would be willing to link back to your site. Most will be more than happy to. If there’s a product or service that you love, offer to give the creator a testimonial for their homepage. It takes only a few minutes to write one up and most people love featuring glowing testimonials on their site. On your name, simply include a link back to your site. If you use a large number of tools, this can be a great way to easily get a number of backlinks. Simply list them out then contact the creator or each to see if they would be interested in a testimonial. Because things change so fast on the internet, things become outdated extremely quickly. 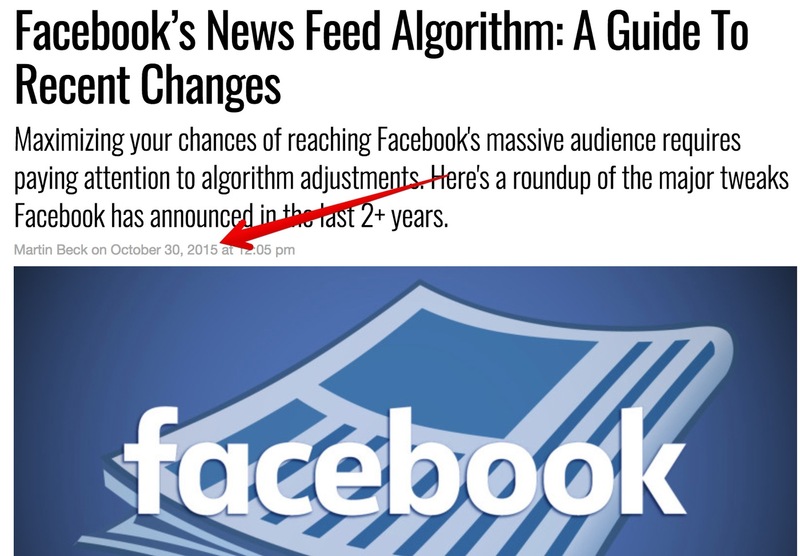 For example, a 2015 list of all the factors that cause a Facebook post to be seen would be completely outdated since Facebook has changed their algorithm numerous times since then. Nevertheless, that outdated resource may have dozens, or even hundreds of backlinks pointing to it. Those backlinks are ripe for the taking. Step #1: Create the updated resource. Step #2: Find all the sites that are linking to the old resource. There are numerous tools, such as SEMRush or Ahrefs, that make it easy to find all the backlinks. Step #3: Email the sites linking to the old resource, alert them to the fact that it’s outdated, and let them know about your updated version. Assuming your content is top-notch, most site owners will be grateful for the heads up and more than willing to link to your new and updated version. An influencer roundup is when you contact numerous well-known people within an industry, get their opinion on a particular subject, and then put all those opinions in a single piece of content. Alternatively, you can collect the best content produced by influencers and put it into one big roundup. Once you’ve created the content, you email the influencer letting them know about it and asking if they might be willing to share it. You also share the post multiple times on social media, tagging a different influencer each time you share. It’s a powerful way to get both backlinks and social shares from some of the biggest names out there. Because the influencers have a vested interest in promoting your content. They’re featured prominently, which in turn makes them want to share your content on social media and link back to it. This is a slightly unconventional, yet very easy way to get links back to your site. When you are interviewed on a podcast, it’s common practice for the host to include a link to your site in the show notes. Depending on the authority of the host’s site, this can generate some seriously high quality backlinks for you. Additionally, it establishes you as an authority in your industry. Wikipedia has an extremely high domain authority, meaning that any links coming from it to your site are going to pass along some serious SEO juice. But how do you get a link from Wikipedia? You create a page for your business. On the page, links to the appropriate pages on your site. It’s important to note that Wikipedia pages are reviewed and must pass a series of conditions to get approved. This means you can’t just slap something together, cram it with links, and expect it to get approved. You need to follow the terms spelled out by Wikipedia, including citing all your sources and ensuring everything is factually correct. Blog aggregators, like Alltop, are sites where links from numerous blogs are automatically posted. You’ll be given a small snippet of HTML code to place on your site. This code lets the aggregator confirm that you’re the owner. Someone from the aggregator site will review your submission. Assuming everything is okay, you’ll be added to this list. Yes, each of these methods requires some amount of work. But the reality is that organic search traffic is becoming increasingly important as social media platforms kill the reach of businesses. Additionally, organic traffic tends to be more valuable than social traffic due to the fact that there is intent behind searches. In other words, people are looking for something when they search, whether that’s a product or the answer to a question. If you can provide them what they want, you become valuable to them and they’ll come back again in the future. So get to work building those high quality backlinks. Your blog will thank you. Thanks for detail insight. I prefer guest posting for backlinks. Hello, very valuable information. And yes it is hard work to gather step by step a good ranking. Working every day on it. Anyways, thanks for the information.